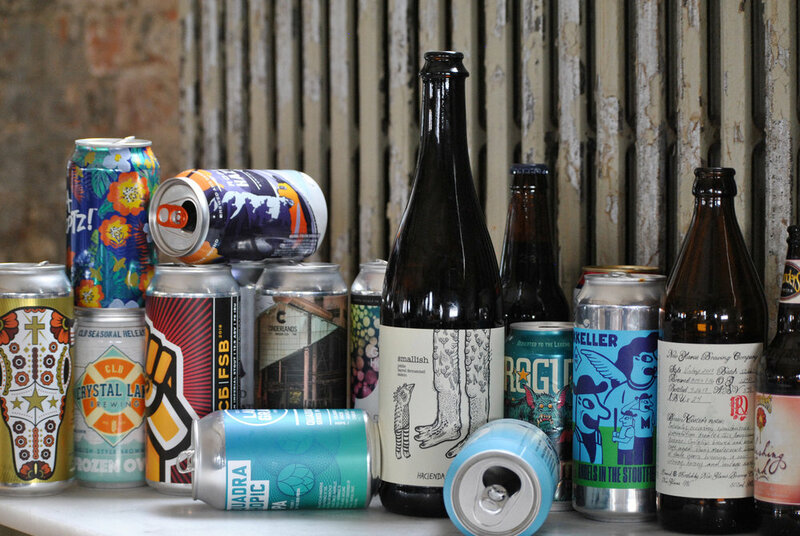 We tasted through the following 18 beers for February and rated them according to our very own interpretation of the BJCP scoring guidelines, on a scale of 100, listed in alphabetical order. We considered aroma, appearance, flavor, mouthfeel, overall impression and trueness to style. This month, IPAs get dialed back, raspberry is the fruit of choice, imperial stouts hit a home run and classic funk takes the cake. 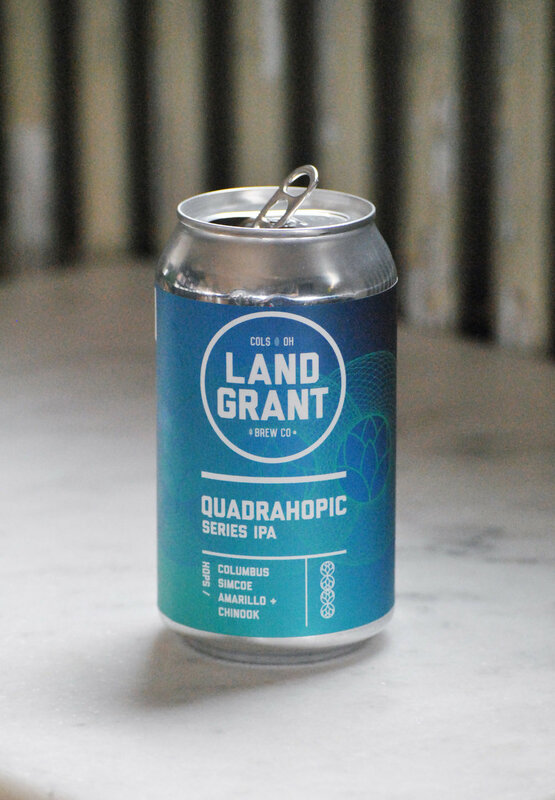 As far as hazy IPAs go, this one is fairly introductory–which may actually be a good thing in a sea of same-ness. It’s airy and light with overtones of fruitiness; a ‘fine’ IPA, just not terribly distinctive. Drink with: A friend who has yet to delve into the hazy realm. Simply put, this is a just about perfect execution of a “bourbon barrel-aged stout.” Balanced and impeccably smooth, the oakiness and vanilla sweetness compliment each other…perfectly. Drink when: you’ve just finished dinner. This is raspberry forward, but is nicely balanced by the slight sweetness of the milk stout. Raspberry isn’t always done well in a beer; it is here. Drink when: You’re hiding indoors from the winter chill. A classic example of an English-style brown/mild ale. Malty, sweet, light with a slight nuttiness. We only wish…it packed more roasty flavors. Drink if: you need a break from the barrel-aged, and need a malt fix. At only 99 calories, there isn’t much here to fill you up, or to interest the taste buds. This is an incredibly thin beer. It does finishes extremely clean, which makes for an easy drinker. Drink when: You need that guilt free, don’t-think-about-it kinda beer. The word “massive” comes to mind here. FSB: 2018 is a bruiser at 14%. It’s hot and boozey up front, but finishes marshmallowy vanilla smooth with a zest of orange. Drink with: a friend; this is a hefty beer. We expected a cloyingly sweet raspberry bomb, but that’s not the case. Much of the sweetness is fermented out (see that high ABV), making this a surprisingly crushable beer, considering the style. Drink if: you like a good fruited beer, but aren’t looking for something too sweet. Pineapple, melon, and a moderately dry finish make this a classic example of a NEIPA (is that a thing yet?). Dream Beaver hides that 8% ABV pretty well. Drink if: You’re looking for that “I’ll-have-another”-all-day hazy pale. Hacienda’s funky yeast experiments never disappoint and Smallish is no exception. 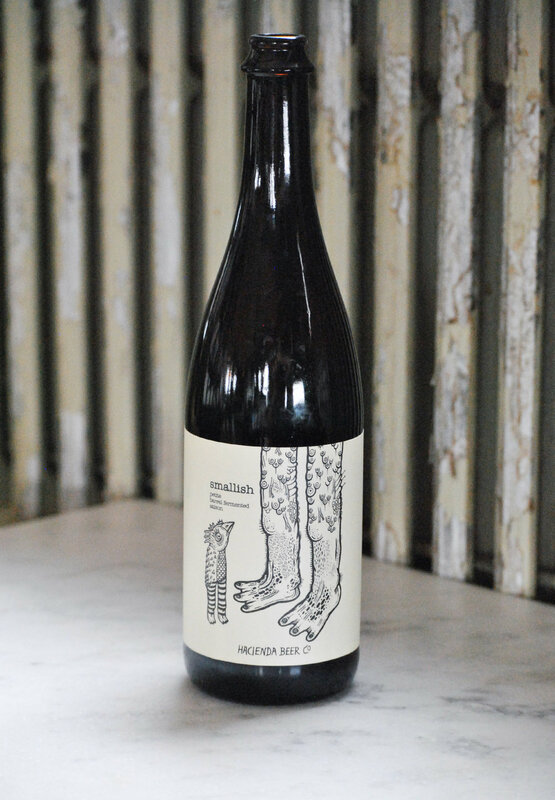 Aged in chardonnay barrels, it’s incredibly complex and nuanced, especially considering it comes in at just 4% ABV. There’s a lot going on here—it is a horchata ‘white stout’ after all. Ultimately, this is a polarizing ale, fit mostly for sweet tooth fans of cinnamon. Drink if: you’re the person that drinks the milk after a bowl of Cinnamon Toast Crunch. 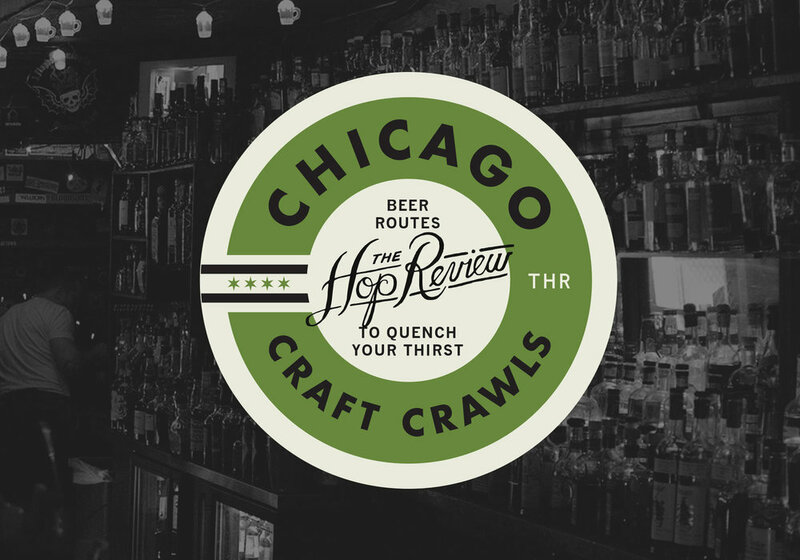 A showcase of old school hops makes for a beer that harkens back to IPA’s of a few years back. A solid beer, if relatively uninteresting beer, that drinks bigger than its ABV. 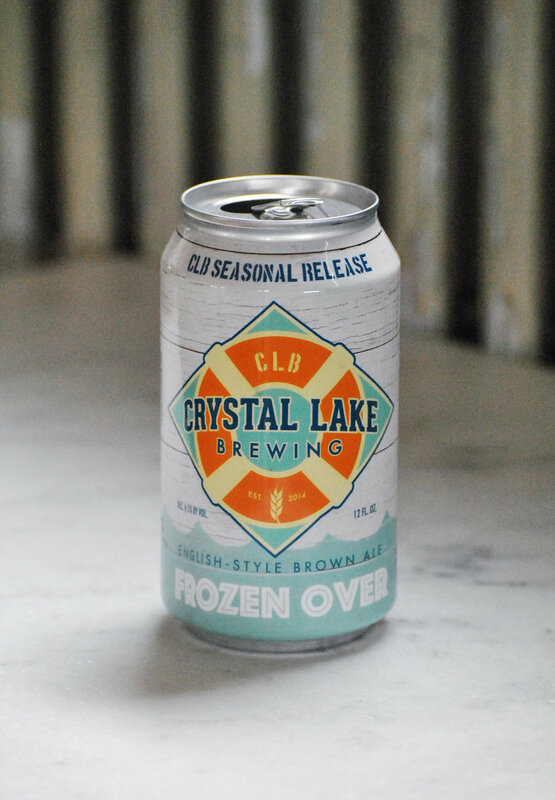 Drink if: You’re tired of all the new trends and want a solid, classic IPA. 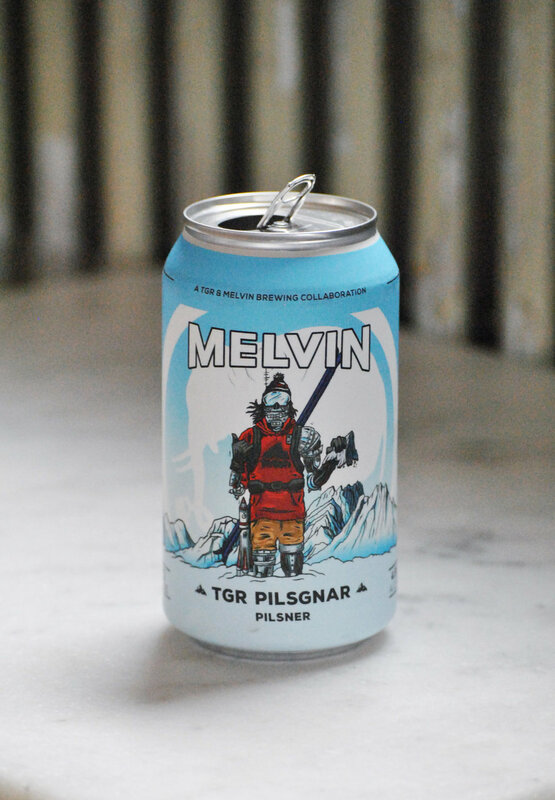 This pilsner doesn’t provide that crisp finish you might expect for the style. Rather, it’s a grainy, corny sweet lager. And at just 4.5%, it’s definitely one you could drink a few of, if that’s your thing. Drink if: you prefer a more grainy pils, and need a beer post-gnar-shredding. Drink if: you need an imperial stout that won’t singe your tastebuds. As complex as they come, this is a Midwest take on as classic of a style as you’ll find. Tart, funky, wild… everything you’d expect from the historic Gueuze brewers in Belgium. A real treat to try this one fresh and we’d love to see how it ages as well. Drink when: you’re looking for a state-side Cantillon or 3 Fonteinen substitute. Green pepper surprises up front but gives way to bready malt and a distinct hop bite. As it warms up, it gets better. Cracker notes and toffee round out this red ale that’s got a tinge of heat. Drink with: an aged cheddar & some sesame crackers. This beer can be traced back to 1938, and it screams ‘classic.’ As expected with a Bock, it’s malty sweet, caramely, and fairly simple. There’s even a bit of bubblegum at the end. Remember Bocks? Drink if: you yearn for classic styles, with a sweet twist. 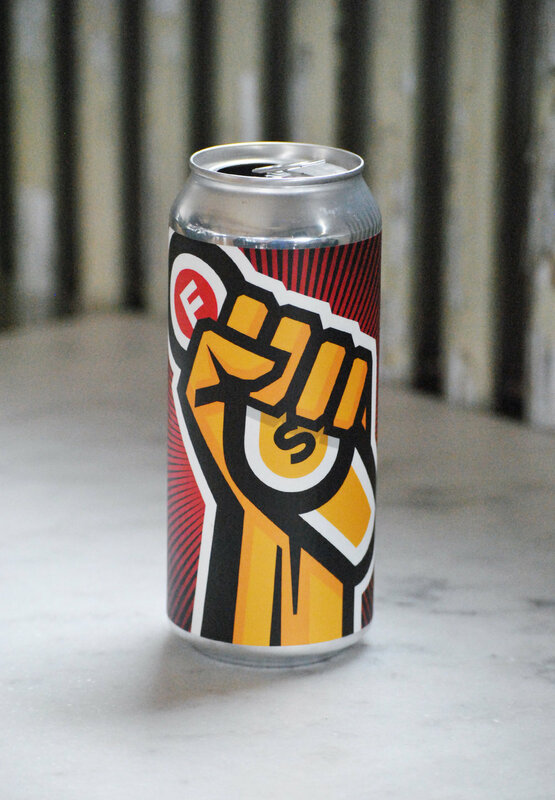 Just when you thought, “How many more stalwart craft brewers can try to get on the hazy bandwagon?”, Rogue puts out this fun little can. It’s fruit-salad-tropical, without that filmy mouthfeel and lingering chalkiness. A welcome simplification of the ‘hazy’ India pale ale. All the hazy fruit aromas you’ve come to expect from this style, but the taste is significantly more bitter than expected. Still a pleasant beer from a brewery that excels at the hazy style that you’ve come to expect. Drink if: You’re down with the haze but still like a little hoppy bitter bite. The Hop Review's monthly beer reviews are collected from beers gathered at the discretion of our team. They include beers collected from travels, local brewers, as well as shared samples. Thanks to this month’s tasting panel, in particular, Chad Faber for his diligent note taking.